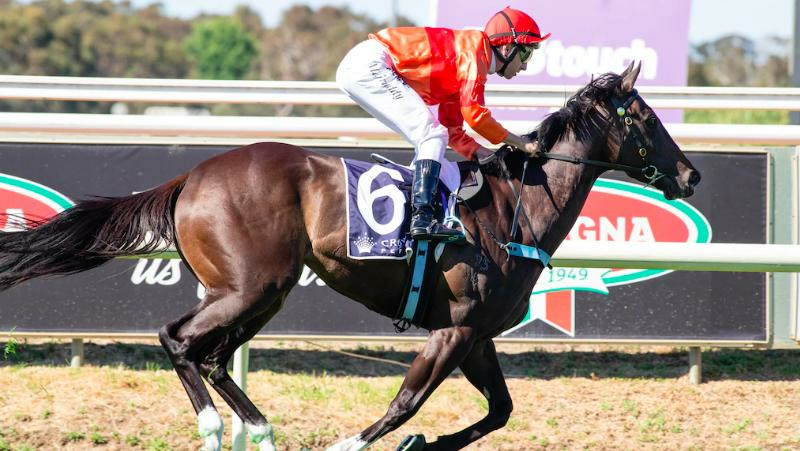 Harvey Racing were a pimple away from a metropolitan double at Ascot on Saturday. 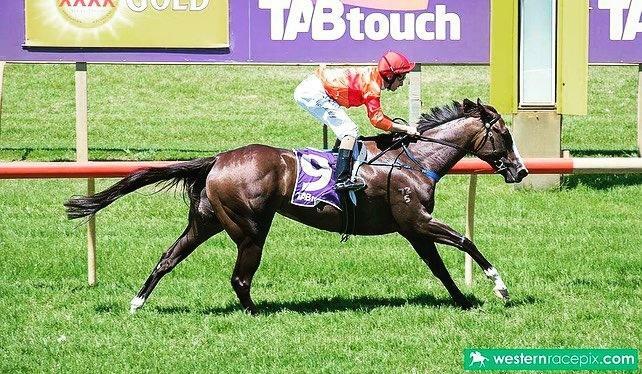 Harvey Racing’s hot streak continued at York on Easter Monday with a winning double and a narrow second. 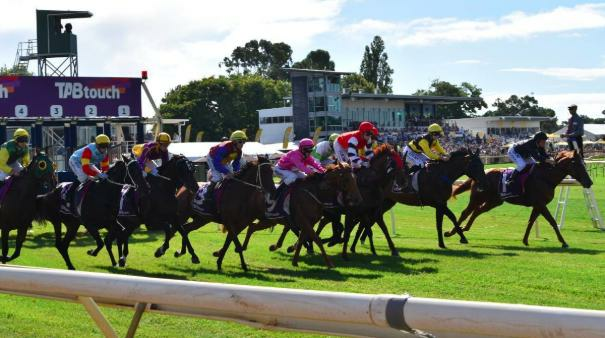 Gifted Warrior lived up to his name in his return to the races on Good Friday at Ascot. 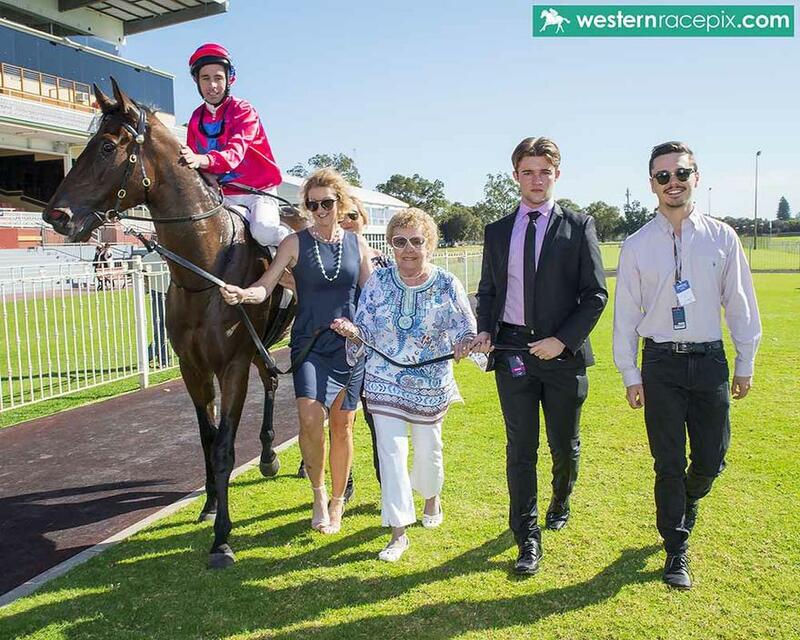 Harvey Racing is a family run business comprising of licensed trainers Robert and son Todd, who formed a training partnership from the start of racing season 2014/2015. 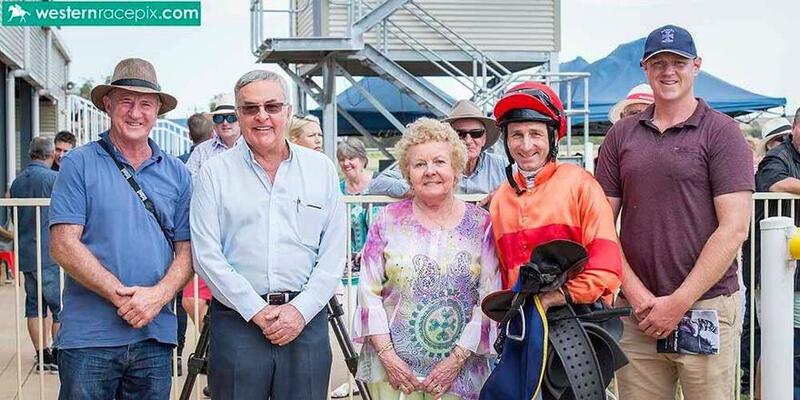 Their stable is situated at Ascot in Western Australia where they have state of the art facilities. 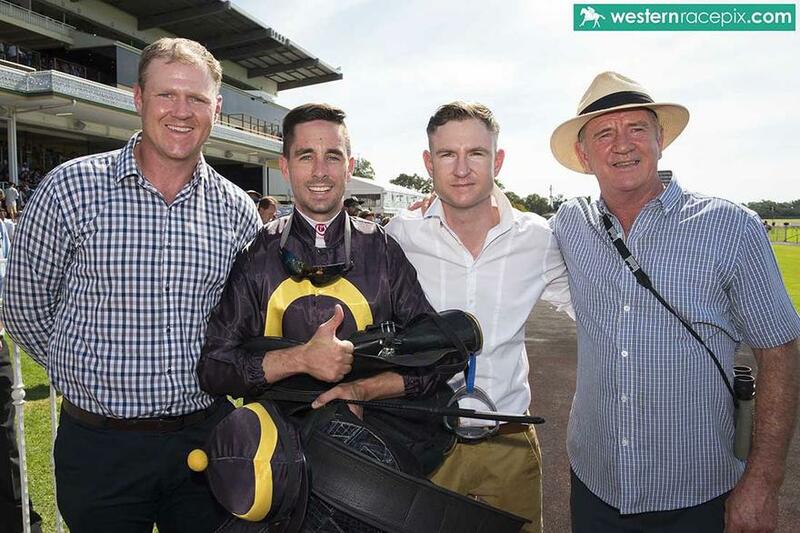 Robert Harvey has over 20 years experience in the racing industry having ridden over 500 winners as a jockey before becoming a successful trainer and producing some of WA's best gallopers over the past years. Todd on the other hand is relatively new to the training ranks, having held his licence since 2001. He has however, had his share of successes and brings fresh ideas and a new approach to training to this already top-performing stable. Robert, wife Gail, sons Todd and Clint all work closely together to ensure all their clients receive the ultimate racing experience and value for money. We invite you to have a look at our new interactive website and welcome all enquiries. 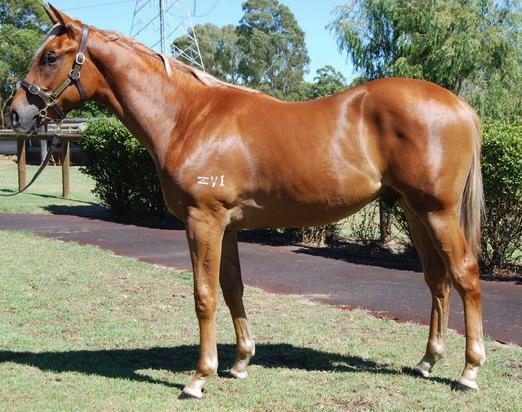 This colt is exceptional! By SNIPPETSON, a sire of no less than 410 winners, including 12 stakes winners, but his pedigree just gets better! 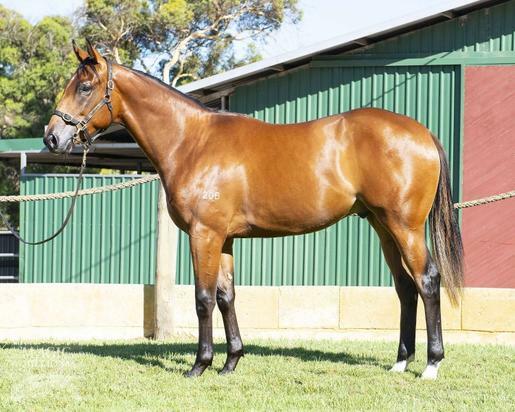 Purchased for $75,000 as Lot 122 at the 2019 Perth Magic Millions Yearling Sale.